Book Your FREE Fencing Taster Session! 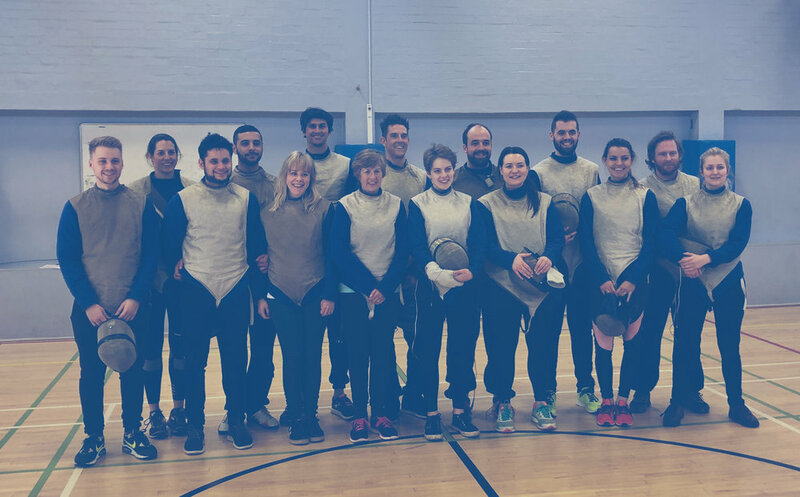 Hosted in Holloway, London, our FREE taster session will give you everything that you need to see if fencing is the sport for you. From learning the basics of fencing footwork to teaming up and participating in a real life duel using Olympic equipment, we’re sure that by the end of the session, you’ll be keen for more! To participate in a real duel using Olympic equipment! We’re a family run business based in London and we’ve been coaching national champions of all age groups for the past 10 years. Here at Fighting Fit, we have over a decade worth of fencing experience delivering the very best training in our centre of excellence in Holloway, as well as in schools across London and the South East. We’ve worked with hundreds of people to help improve their confidence, resilience, discipline, agility and overall health through fencing. We’ve even seen the quietest of people grow to become fencing champions - and nothing makes us happier than to see the positive impact fencing can have in the lives our students! Fencing is a great sport for all ages and abilities. Alongside the obvious health benefits, fencing is linked to increased balance, reduced stress, increased coordination and mental agility, concentration & focus! Oh and did we mention that it’s the fastest Olympic sport in the world second only to shooting? Pretty cool right!? Pictured above are Alex and Kate. 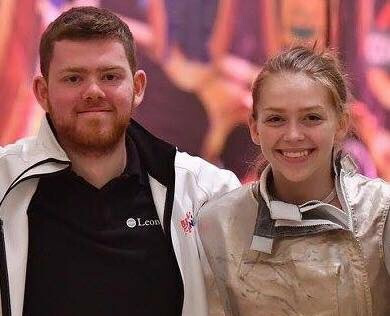 Alex has gone on to become a professional fencing referee & coach and Kate is currently the number 1 female fencer in the UK! Thank you for requesting your free taster session. We’ll be in touch shortly.